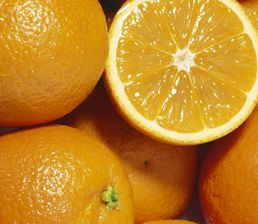 The Citrus Biosecurity Program is an initiative to improve the management of, and preparedness for, biosecurity risks that threaten the citrus industry. Launched in 2013, the program is managed by Plant Health Australia and funded by growers through Horticulture Australia Limited using the citrus industry R&D levy and matched funds from the Australian Government. For more information about the Citrus Biosecurity Program email biosecurity@phau.com.au.